Simple changes to any standard sign and tag are free of charge with our new Change It Up Program- click here for details! Signs, Tags and Accessories that Deliver As Promised. Check Out Stonehouse Products! 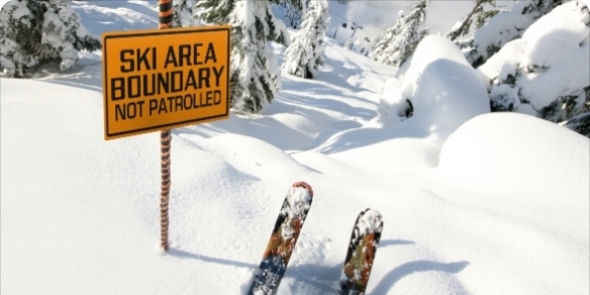 Ski Trail Signs, ANSI B.77 Lift Signs, Terrain Park Signs & 100% Custom Signs Made to Endure Extreme Conditions. Do You Need Custom Solutions to Solve Specific Challenges in Your Industry? Start with Your Industry Applications. For over 150 years, Stonehouse Signs has been producing high-quality visual communications products. 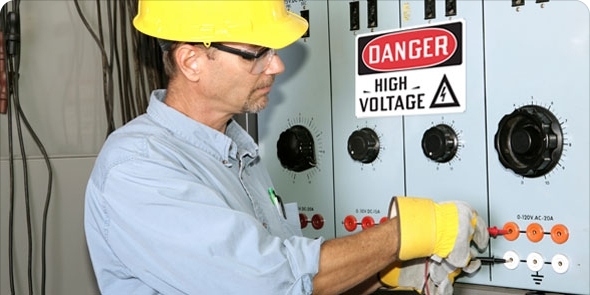 We offer a wide range of high quality and long-lasting signs, tags, decals and dry erase boards, including OSHA and ANSI compliant products.  All of our products are made in our Colorado production facilities. 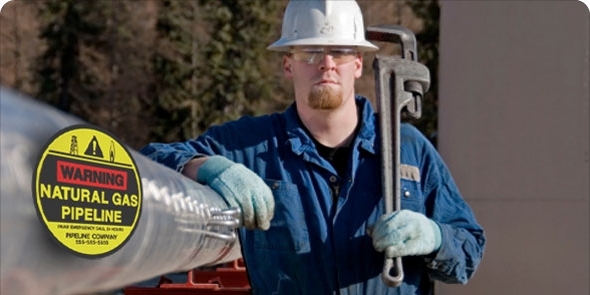 This gives us the flexibility to customize any of our products to meet your specific needs. Have questions? Don't hesitate to contact us - our friendly Account Managers will be happy to answer any of your questions. Porcelain vs. Baked Enamel Signs – What’s The Difference? 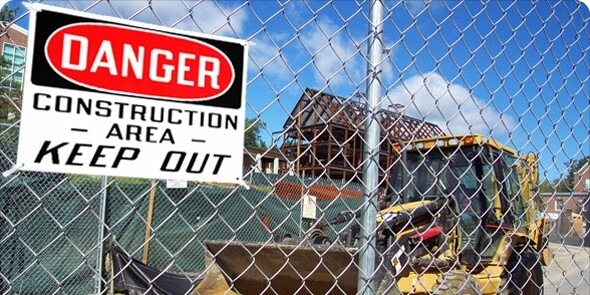 When shopping for signs, most customers ask a few basic questions – how much will these cost? How long will they last? What material do you recommend? But we also often we get asked by our customers, what’s the difference between a baked enamel sign and a porcelain sign? Custom projects are our specialty!